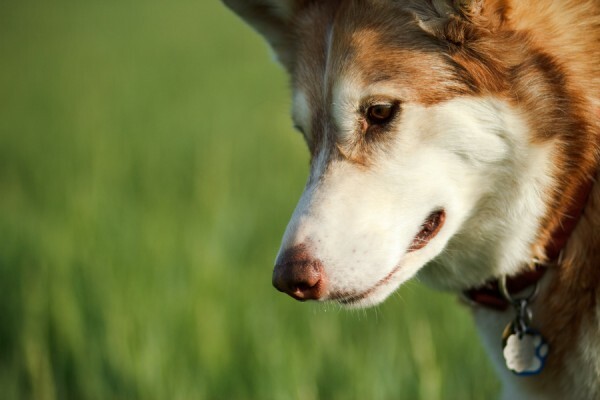 I’m a sucker for handsome dogs, so when I saw Juneau’s portrait from Liz & Nate Photography, I knew that I’d be featuring him just as soon as I could! 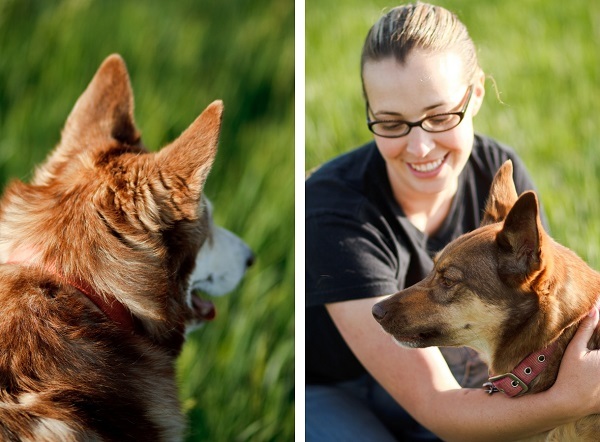 Juneau and his sidekick, Luna, were included in this engagement session. From Lauren: “I could talk about my dogs for days! Their names are Juneau and Luna. 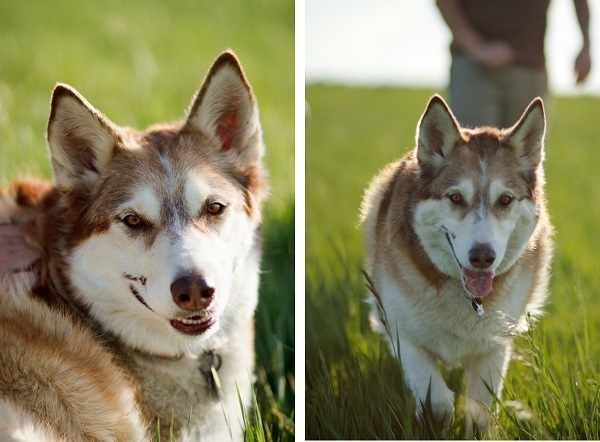 Juneau is a six year old Siberian Husky rescued from the Dumb Friends League in Denver. His greatest features are his smile and the scar on his face.e was put on the “Special Needs List” because he had gotten into a quarrel with another dog and was bit in the face. He is the most gentle dog on the planet and we have had zero problems, so needless to say I think the other dog started it. For the next 9 months he had horrible anxiety. He escaped from 2 cages, ate blinds, car parts, blankets, and even the bitter apple spray bottle. When we moved to our new home, we decided it was time to get him a partner in crime. Enter Luna. 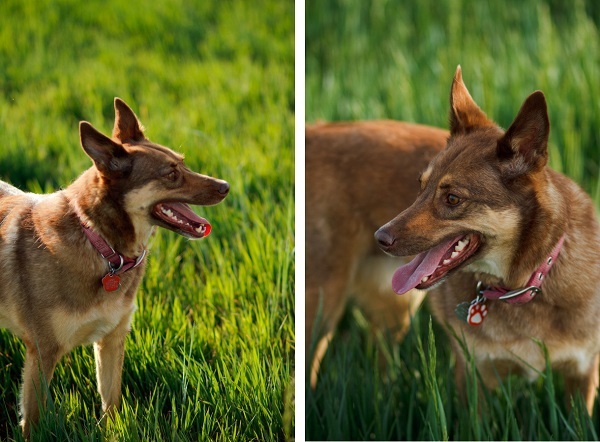 Luna is a 5 year old Australian Kelpie (she turns 6 in June) rescued from The Buddy Center in Castle Rock. Luna was in the shelter for roughly 3 months, was adopted sometime within those 3 months but was returned to the shelter due to her very skiddish nature. When we went to look at her, I had been eyeballing her on their website for quite some time, she wanted nothing to do with us. She ran from any contact and hid under tables and chairs. I wasn’t going to give up. We brought Juneau in to visit. It was an instant connection. Juneau is picky when it comes to playtime and who he plays with, so it was quite the surprise that both dogs played well with each other. Ultimately Juneau picked Luna. Luna was skiddish around Andrew and I for a good month. Juneau taught her how to be a dog and we taught her that people aren’t all that scary and we had a lot of love to give. We have had both dogs since they were 1 year old. 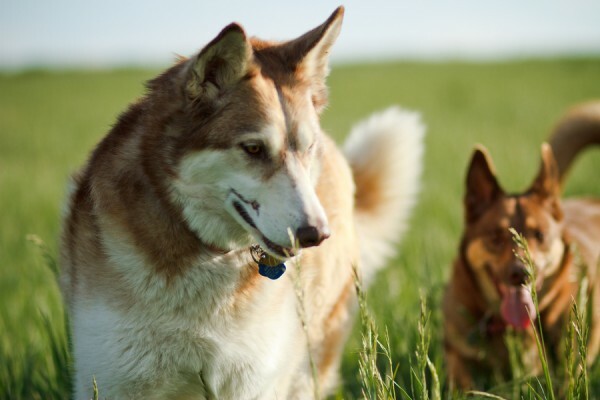 These two dogs are the light of our lives and we would do absolutely anything and everything for them.” You can see more of Juneau, Luna, Lauren and Andrew on the Hergerts’ photography blog. 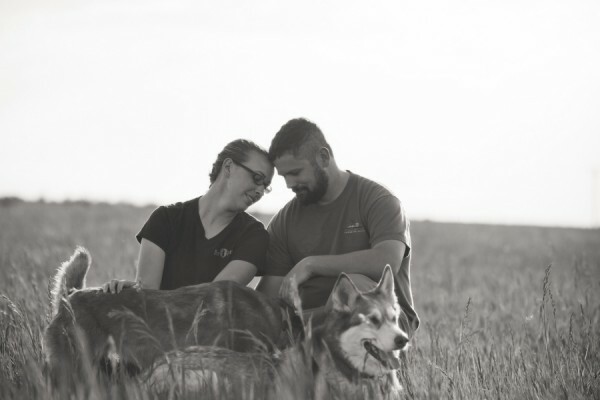 About Hergert Photography: Based in northern Colorado, Liz and Nate are a married team of photographers whose passion is photographing the love in your life. Their narrative style is vivid and joyful. They specialize in wedding photography and are also available for portraits and special events.